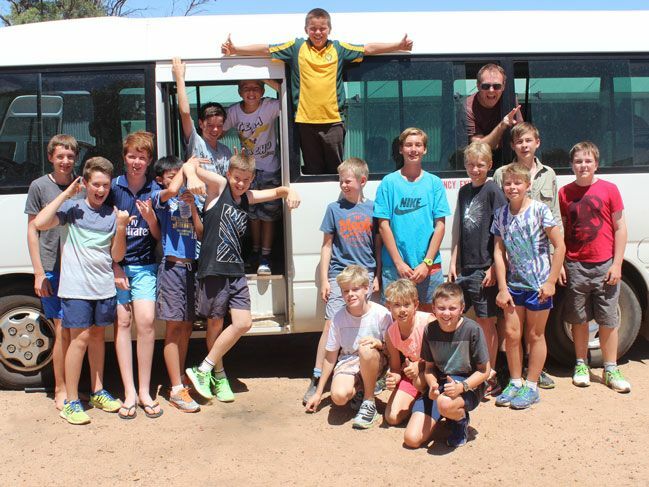 Just two weeks into the new school year, a group of young boarders enjoyed a rural getaway as part of the third annual Years 7 and 8 Boarders’ Farm Stay last weekend. 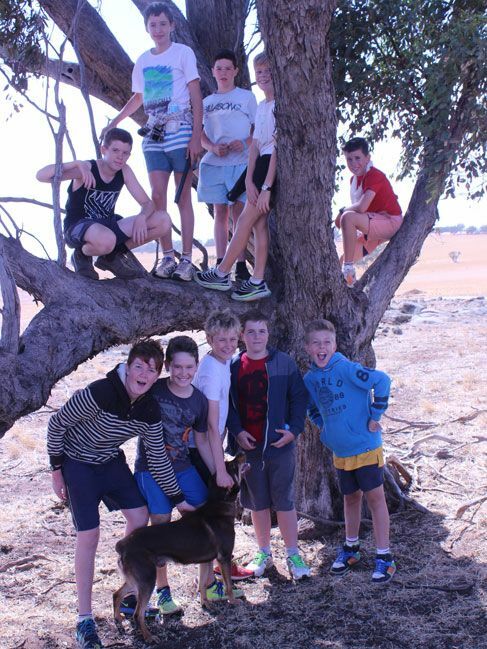 Years 7 and 8 Residential Year Group Co-ordinator Jason Lamb said 18 boys spent a night at the Overington Family farm in Beverley, home of Callum (Year 8) and Matthew (Year 11). 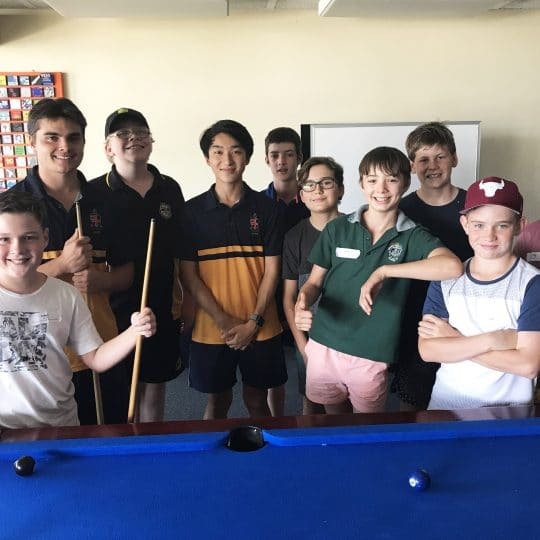 Mr Lamb said the farm stay weekend, brought forward this year, was a wonderful opportunity for the new Year 7 boys from Knutsford Boarding House to get to know each other, as well as some ‘more seasoned’ Year 8s. 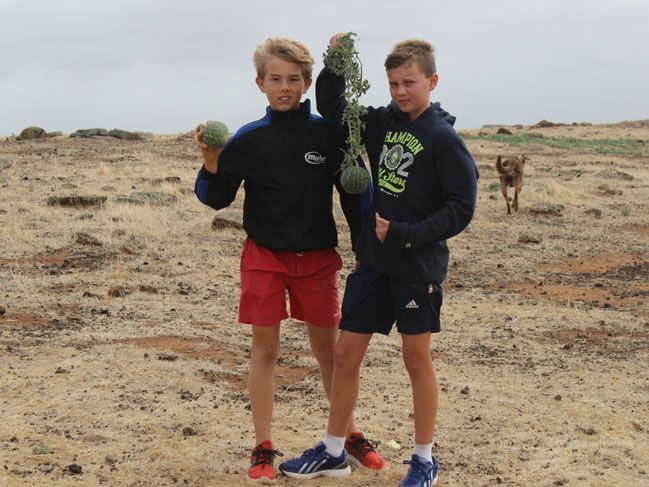 “The boys fed some sheep, helped clear a paddock of wild melons, scaled the highest point on the property and took a swim in its largest dam,” Mr Lamb said. 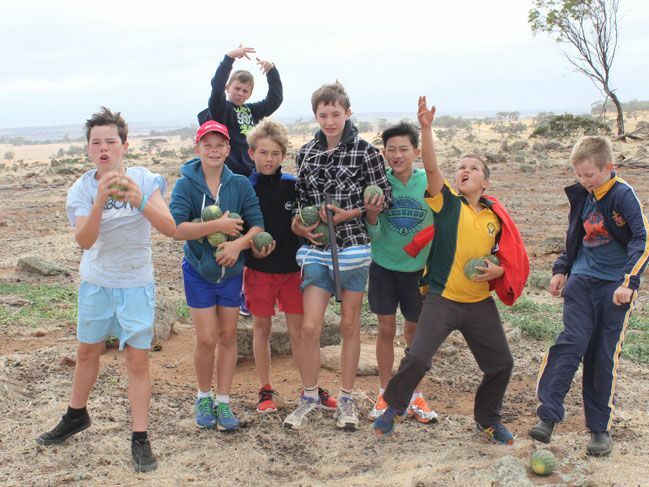 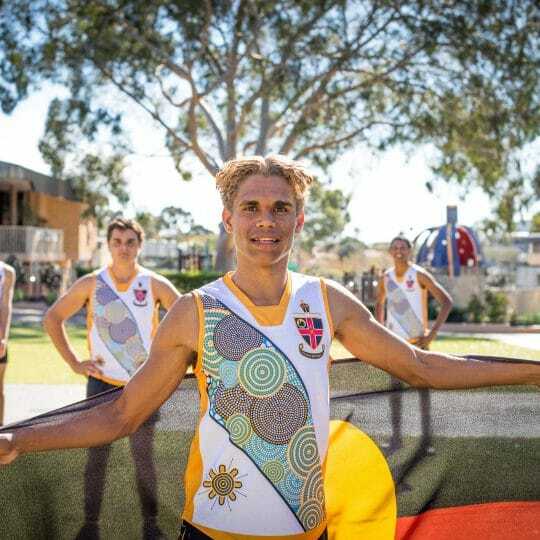 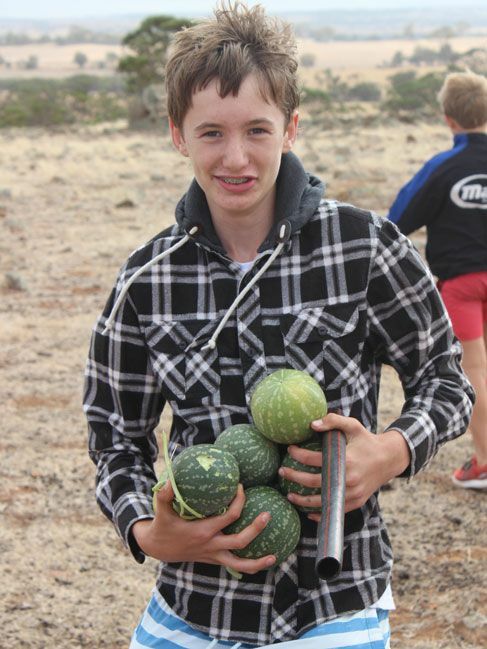 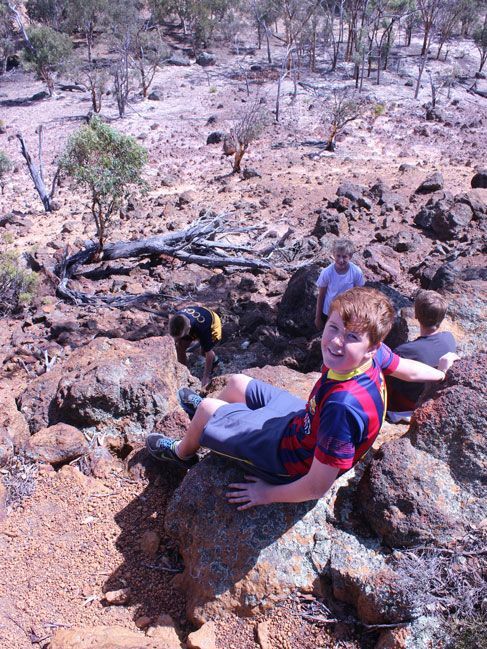 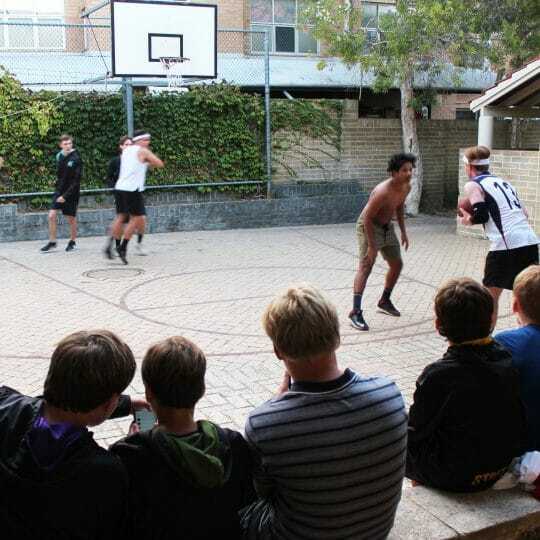 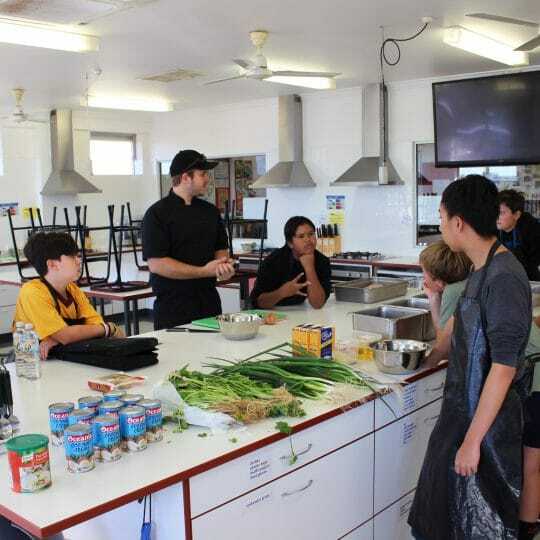 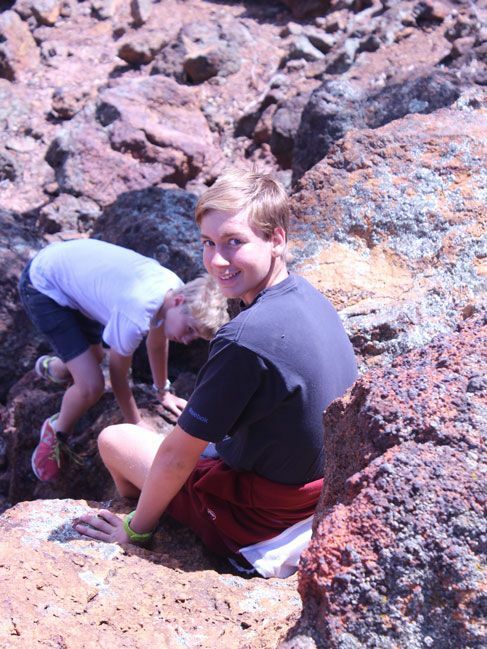 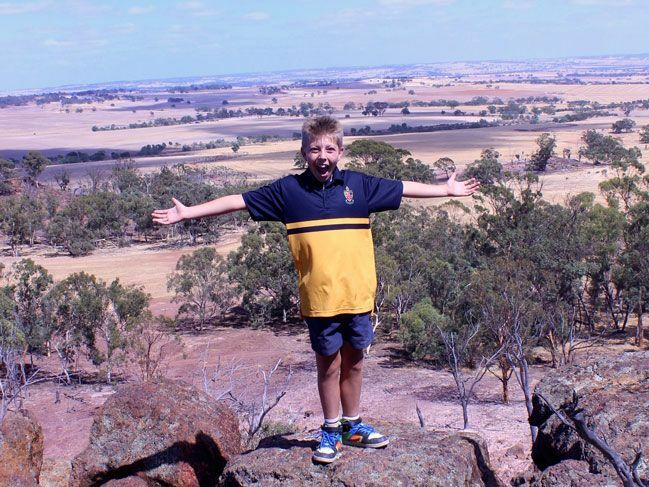 The Residential Community also runs a Years 9 and 10 Weekend in the Wheatbelt during Term 3 with an aim of helping boarders connect with each other outside the Residential Community and gain a greater appreciation for life in rural WA.